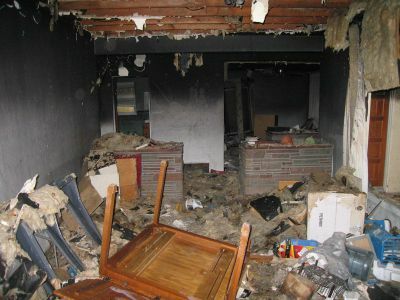 Your life is put on hold when a fire or flood disaster strikes your Yuma home or business. When the only thing you want to do is get everything back to normal as quick as possible, Mint Restoration is here to put your mind at ease. 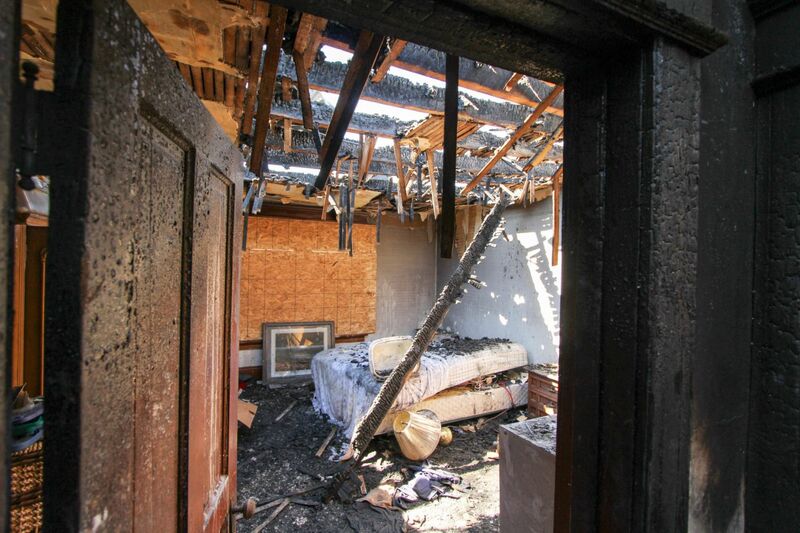 Whatever the disaster, from fire damage to water damage cleanup, we will do whatever we can to get your Yuma property back to normal in the most efficient, professional way possible. The restoration, remediation and abatement services that we provide to our clients are second-to-none, and we would be honored if you presented us with the opportunity to help you get your Yuma property back to the way it was before the disaster. Mint Restoration has been in business for over 30 years. Our remediation, abatement, and restoration technicians are trained through the IICRC, RIA, The National Institute of Disaster Restoration, as well as several other organizations. We take the work that we provide to our Yuma clients extremely seriously. 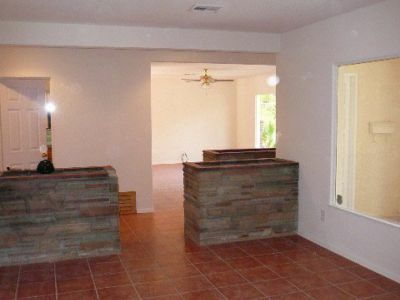 When you hire Mint Restoration to help get your Yuma property back to normal, you can be sure that we will do exactly that with efficiency and professionalism. 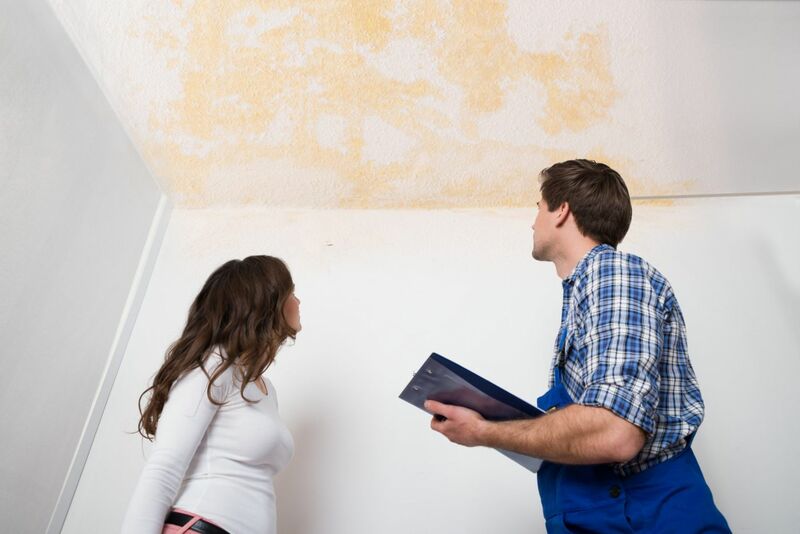 When you hire Mint Restoration to handle the restoration, remediation, cleanup or reconstruction of your Yuma home or business, you're hiring a company dedicated to providing you with immediate relief from your concerns regarding the condition of your home and belongings. We have made it our top priority to provide Yuma with 60-minute on-site services, ensuring a quick response to assess and address any damages most efficiently, in addition to that, we are proud to manage your claim from start to finish. 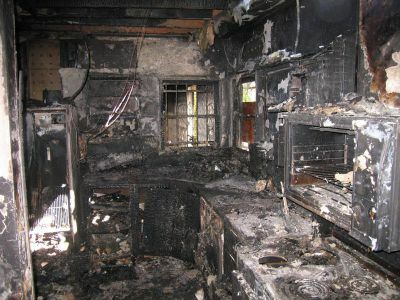 From cleanup to reconstruction, Mint Restoration is a true full-service restoration company. 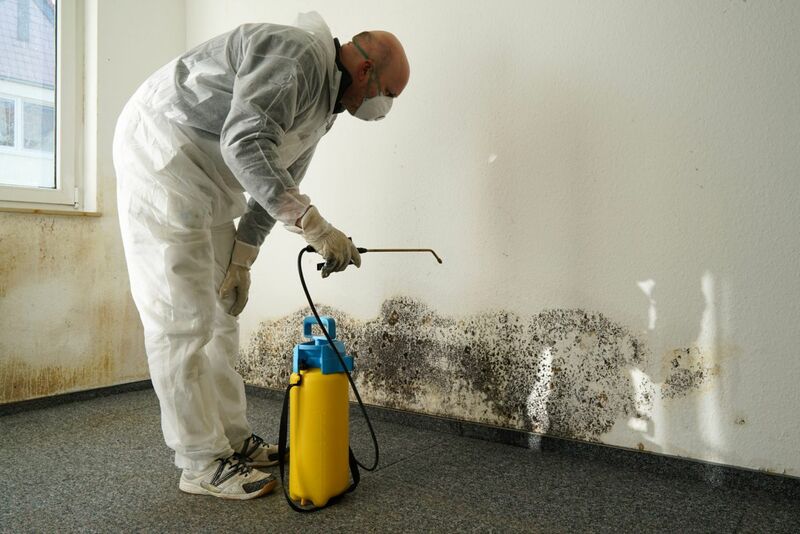 If you feel like any of the restoration, remediation or abatement services that we offer at Mint Restoration would benefit you commercial or residential Yuma property in any way, feel free to contact us today. 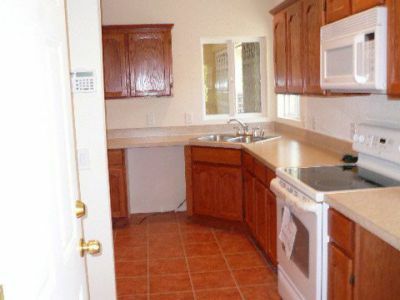 We want to help get your Yuma property back to normal as quickly as we possibly can.